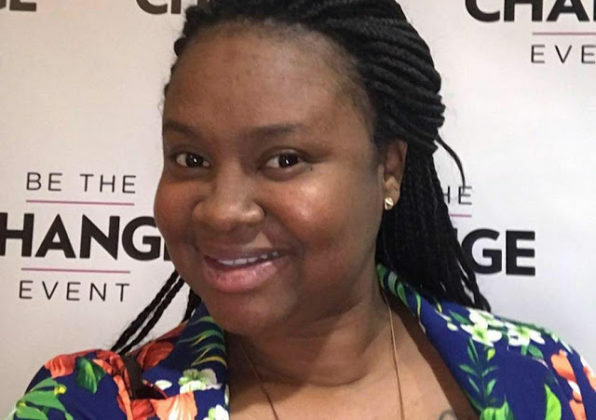 A woman may have been killed due to her post on Facebook late Wednesday night that in just two years she went from being homeless to earning a six-figure income. That public pride, relatives fear, may have led to Maeva Jenkins’ shooting death barely two hours after she wrote the post. Just after 2 a.m. Thursday, a masked person knocked on Jenkins’ door, according to the Palm Beach County Sheriff’s Office. When she opened the door, the intruder forced his way inside, leading to an altercation with Jenkins, who was shot. The suspect fled in the family’s vehicle and ditched it nearby, authorities said. Jenkins, who has three children ranging in age from 1 to 12, was rushed to a hospital where she died. Shortly before midnight, Jenkins, 33, wrote, “I’m in awe of how far I’ve come.” She posted a photo of a conversation she had years ago with a woman who reached out to her about her business plans. 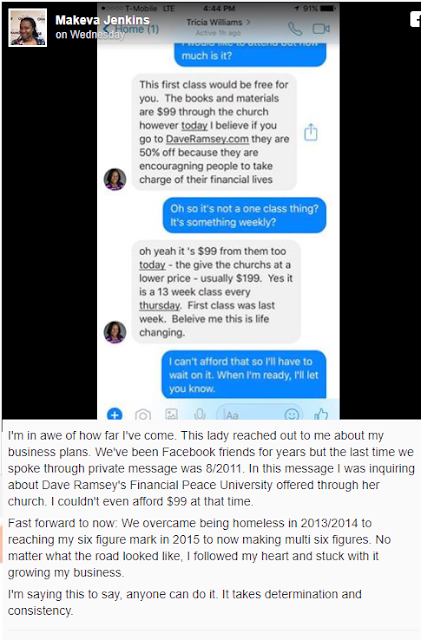 Jenkins asked the woman about Dave Ramsey’s Financial Peace University, which was offered through her church. But, she couldn’t afford it at the time. “Fast forward to now: We overcame being homeless in 2013/2014 to reaching my six figure mark in 2015 to now making multi six figures. No matter what the road looked like, I followed my heart and stuck with it growing my business. I’m saying this to say, anyone can do it. It takes determination and consistency,” she wrote.